This is a Web book. You can add it to the homescreen of your mobile device and read it offline, read it on the Web, or just print the chapter that takes your interest from your browser. Mathematicians introduced various algorithms in order to calculate the best route home or calculate a shortest path. In each of these algorithms, the documented method is to (1) manually collect the data on one machine first. Then (2) the data can be fitted to the right internal model. Only then (3) the query evaluation happens. In order to innovate route planners today, research is needed to automate the first two steps. Open Data describes exactly this challenge: trying to publish data for maximum reuse. For the first step, Linked Connections is introduced. In this framework for publishing public transport data, all departure times are publishing in fragments of time. This way, a reuser can exploit the HTTP protocol to discover data, to keep them in cache, and to evaluate questions over multiple data sources on client-side. Thanks to a high cache hit-rate on the server, a good cost-efficiency for data publishers is attained. Making data more interoperable for step 2 is an organizational challenge.  In this PhD, this challenge is tackled with an interdisciplinary team on a legal, technical, syntactic and semantic level with Flanders as use case. 2017-09-15: New version processing feedback from internal defense. 2017-07-15: New version fixing grammar and typos. 2017-06-15: Accepted by faculty board for review. Internal defense will be on the 4th of September 2017. 2017-06-06: Submitted to faculty board.